Its been several weeks since the Geothermal Working Group submitted their preliminary report to the 2011 State Legislature. 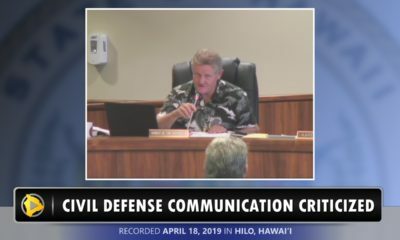 Its also been weeks since the co-chair of that effort, Hamakua farmer Richard Ha, made public his lofty goal of buying HELCO, the island’s power company, along with some partners. 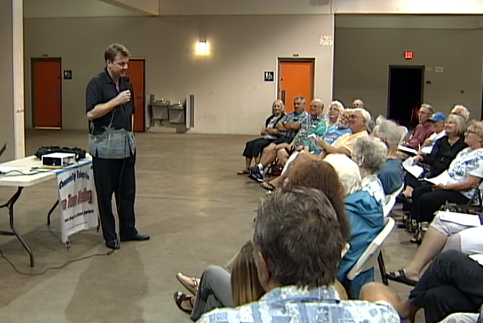 At a well attended Kona Town Meeting on Tuesday night, residents got the chance to hear the details about both of these developments, first hand. The program began with a brief introduction to geothermal energy by the working group’s other co-chair, Wallace Ishibashi. 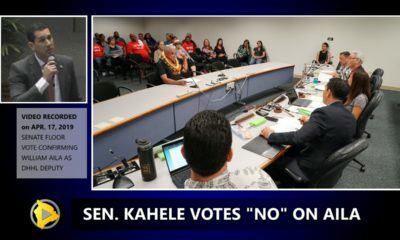 Then, University of Hawaii Geochemist Don Thomas talked about where the future potential for more geothermal plants may exist. Thomas stressed that more studies need to be done, and that the regulatory process for starting a new geothermal project can take decades. 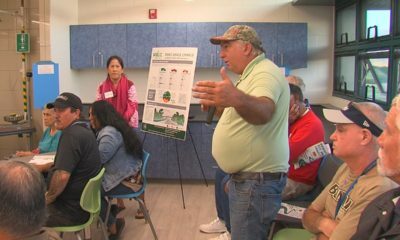 Puna Geothermal Venture Plant Manager Mike Kaleikini talked about the effort already underway in Kapoho, and how PGV hopes to expand the 30 megawatt production by another 8 megawatts, as long as negotiations with the power company go well. 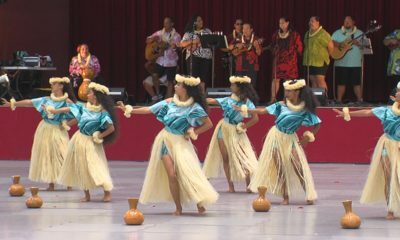 But with 70% of the electricity used on the Big Island of Hawaii still being generated by imported fossil fuel, the Big Island remains vulnerable to rising oil costs. Ishibashi quoted Lloyd’s of London in saying that consumers should be prepared for $200 a barrel by as early as 2013. Richard Ha spoke about the urgency that has developed since he attended the last Peak Oil conference in October, and told the story of why he decided to take things to the next level. And then, a speaker who was not on the agenda: Roald Marth, CEO of Ku’oko’a, the company formed to buy out HEI. Marth is partnering with Ha and other energy heavyweights like former state energy administrator Ted Peck. 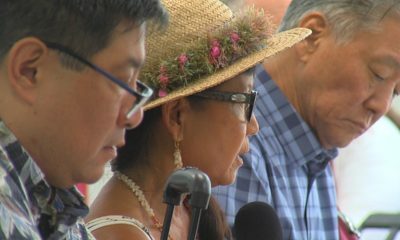 Marth detailed the Ku’oko’a strategy to buyout the energy giant, and begin a geothermal renaissance in Hawaii. Rounding out the evening was a presentation by Guy Toyama, CEO of H2 Technologies. 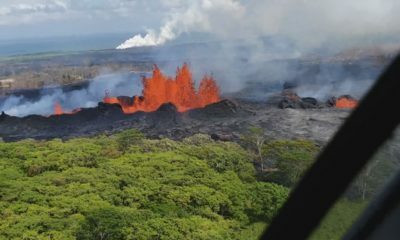 Toyama said the future looks good for hydrogen and ammonia generation technologies, which he says will co-exist well with the geothermal industry on Hawaii Island.